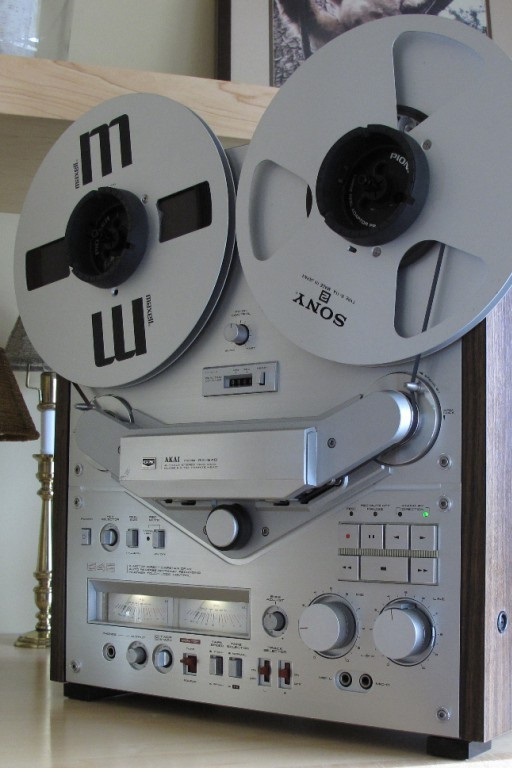 Recycled Stereo Plus: Akai GX-646 Reel to Reel. Looks and sounds superb! 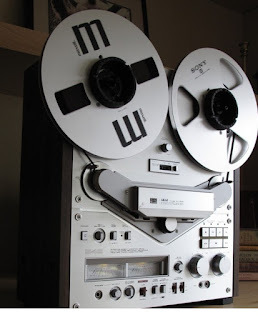 Akai GX-646 Reel to Reel. Looks and sounds superb! Akai GX-646. It simply looks and sounds superb! Here is a beautiful Akai GX-646. 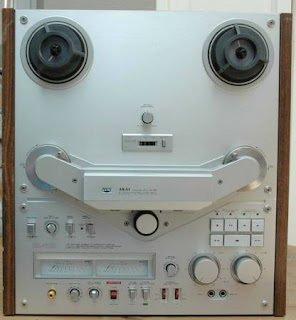 I love Akai decks for their looks as well as the sound. This deck is a 6 head deck, and plays and records in forward and reverse. This is one of the most advanced recorders ever built. The sound is incredible, absolutely brilliant on the high speed setting. This also has a Bias Adjustment to optimize the bias to the actual Tape you are using. I like the TDK and Maxell tape on this. Fabulous sound, clear and detailed. I have cleaned and inspected this . Everything works, sound fantastic, playback is great. 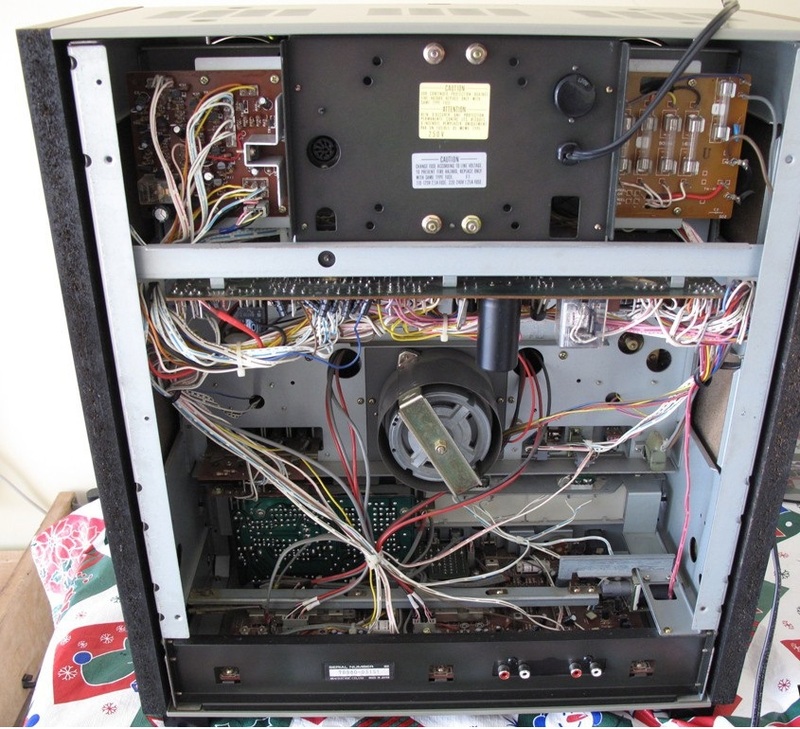 The sound quality of this machine is meant for the true audiophile. It has an extended frequency range with a very low noise level resulting in a wide dynamic range (S/N Ratio) and the ability to reproduce the most delicate sounds. 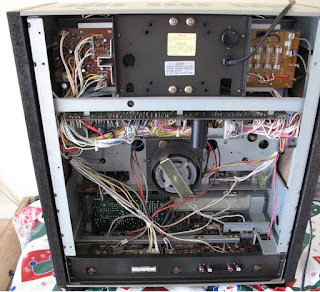 Overall, this machine is in great working condition. Factory original settings on the heads. It can be used worldwide and has a voltage selector on the back to select from 110 / 220 volt and 50 / 60 hertz.